Jimmy Delp teaches you step by step and in detail some fabulous magic tricks that will enable you to become a true illusionist. 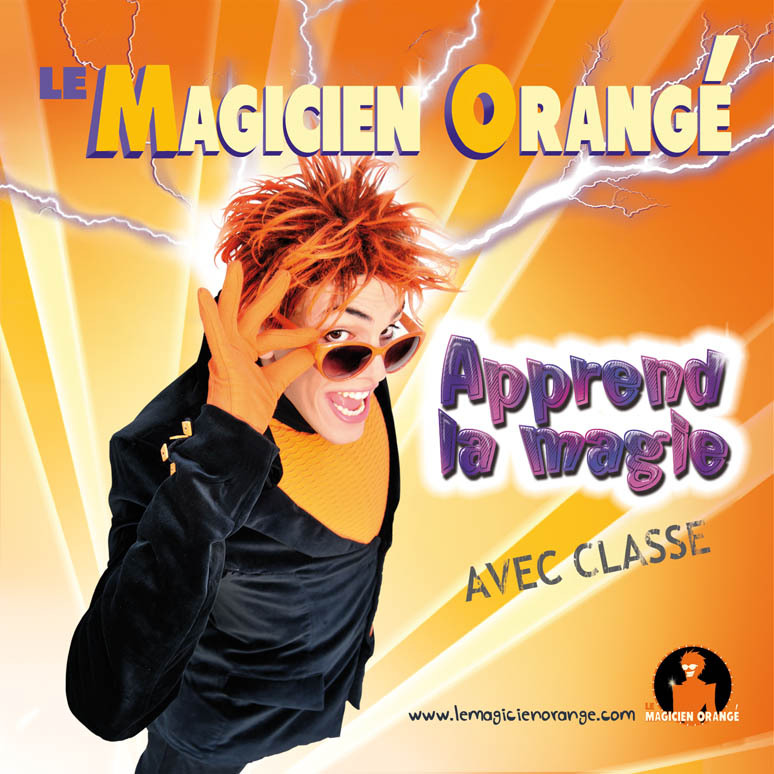 In this DVD the magic tricks have been carefully chosen for their ease of execution and impact on your friends. Ideal for beginners. The contents include : Removing your eye, a magic trick where the magician seems to remove his own eye with a spoon. The orange vitamin key : A key suddenly disappears. The illusionist makes several attempts, but it can’t be helped, it vanishes every time. The telescopic straw : An infinite straw comes out of your mouth. The disappearing cap : A cap disappears as soon as it’s put on your head. The Thumb That Pushes : A variation on the woman who is cut in half, but with your thumb! The disappearing pen : A pen suddenly disappears in your hands. Dressed in a flash : Make your favourite t-shirt appear on your body in a fraction of a second. The expert’s act : Coin tricks.